The Austro-Hungarian empire may have collapsed at the end of the First World War but between 1867 and 1918 Vienna was the capital city of the empire and had a wealthy middle class. They commissioned many portraits and through these artworks Facing the Modern tells the story of Vienna changing from a tolerant society to one disturbingly rife with nationalism and anti-semitism. The first few galleries set the scene with portraits painted in a traditional style by artists who are technically proficient but don't offer anything different from what was being produced across the rest of Europe. 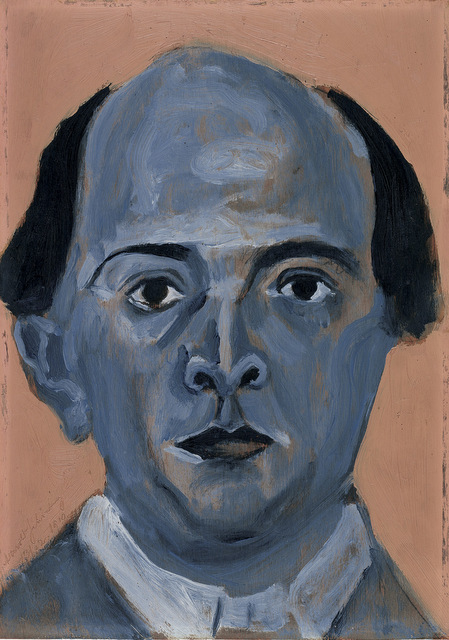 Viennese portraiture then evolved radically with Richard Gerstl employing an effusive style in a portrait of his brother. 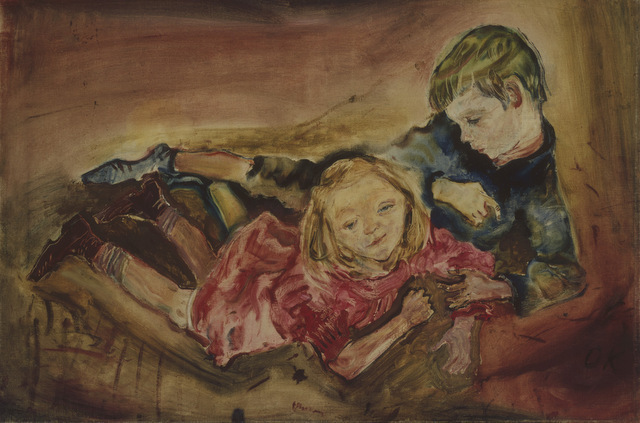 Egon Schiele and Oskar Kokoschka departed even further from the norm with extremely different styles, focussing on capturing emotion rather than being purely representational and upsetting patrons and art critics alike. 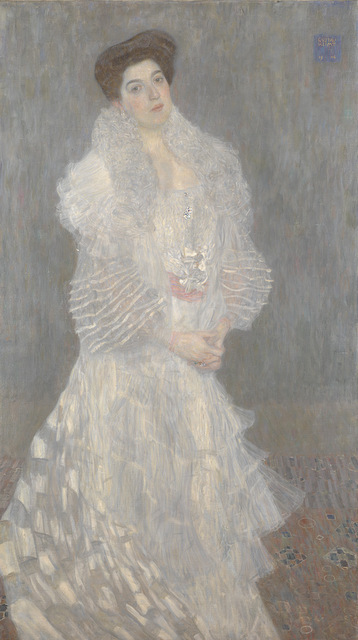 Gustav Klimt highlights the evolution in portraiture best. A technically brilliant and traditional portrait painter, he received commissions from many wealthy patrons. 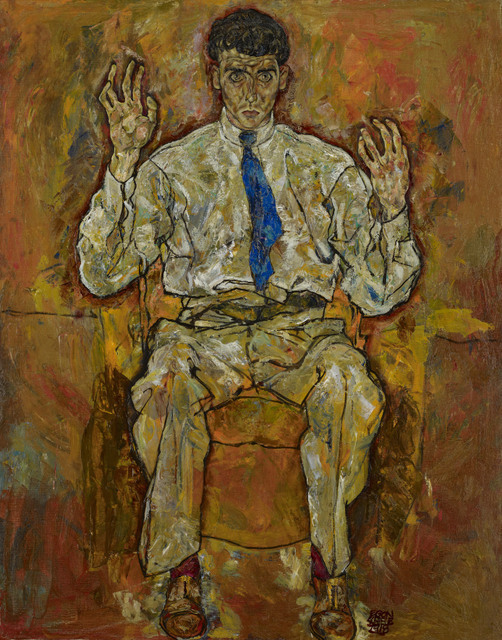 Yet he moved away from tradition producing bold and colourful works such as his portraits of Ria Munk. This change in Klimt is the most interesting aspect of this exhibition and it's a shame there aren't more of his works on show. This exhibition paints a great picture of what Vienna was like at the time but a chronological layout may have been a better way to demonstrate the radical change in Viennese portraiture over this 50 year period. 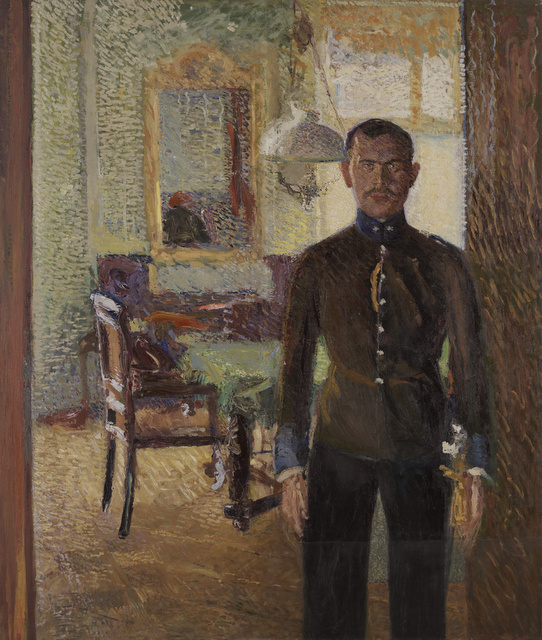 Facing the Modern: The Portrait in Vienna 1900 is on at National Gallery until 12 January. Tickets are £12.50 for adults, concessions available.